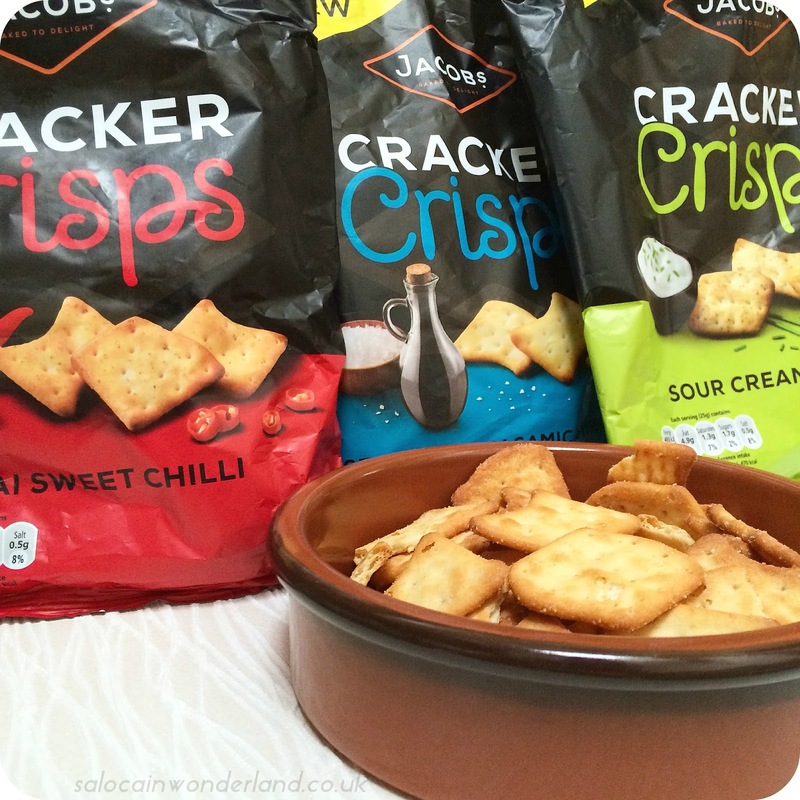 Saloca in Wonderland: *Jacobs Cracker Crisp - What's your flavour? 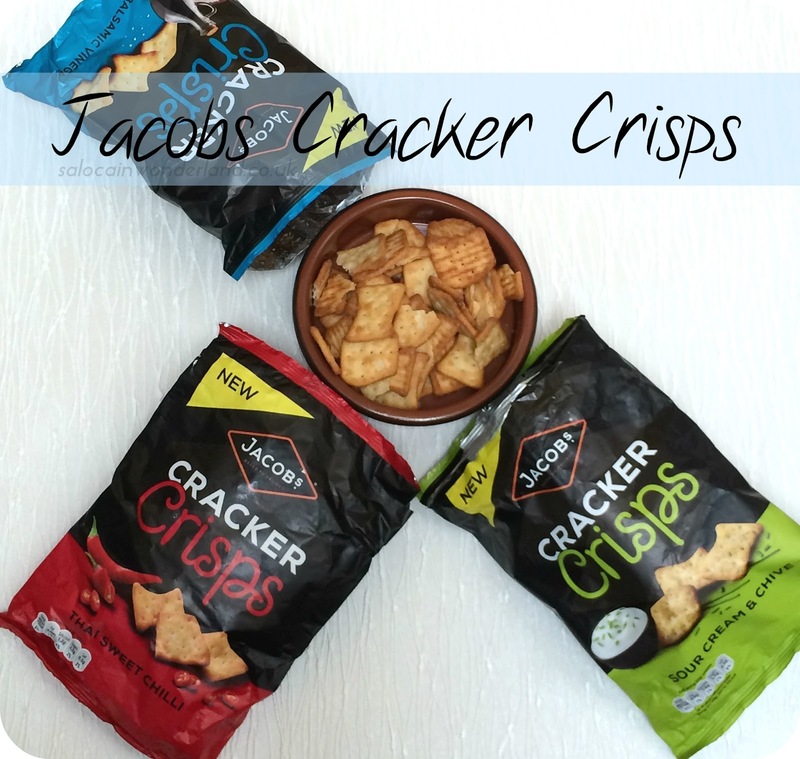 *Jacobs Cracker Crisp - What's your flavour? Snack time is possibly one of my favourite times of the day - anytime I stick my head into a cupboard or hand into a drawer I come out clutching some glorious snack to tie me over until my next meal. So when BzzAgent sent me over some of the new Jacobs Cracker Crisp to try I got ready to get my snack on! With three flavours to choose from; Thai sweet chilli, salt and balsamic vinegar and sour cream and chive, there is a little something for everyone. The bags are big enough to share (if you’re feeling generous!) or perfect for a solo Netflix-Vampire-Diaries marathon weekend in your pj's. They also make great table snacks to have out in fancy ramekins for people to nibble on over drinks and a catch-up. Don’t eat these if you’ve got an ulcer or an irritated mouth that’s for sure! They are bursting with flavour and the balsamic vinegar is really strong - which I like but I know it can be an acquired taste! They’re so moorish but you need to keep a drink on hand as they made me super thirsty! These had a really strong cheese & onion-esq flavour about them and were the most addictive of the bunch! 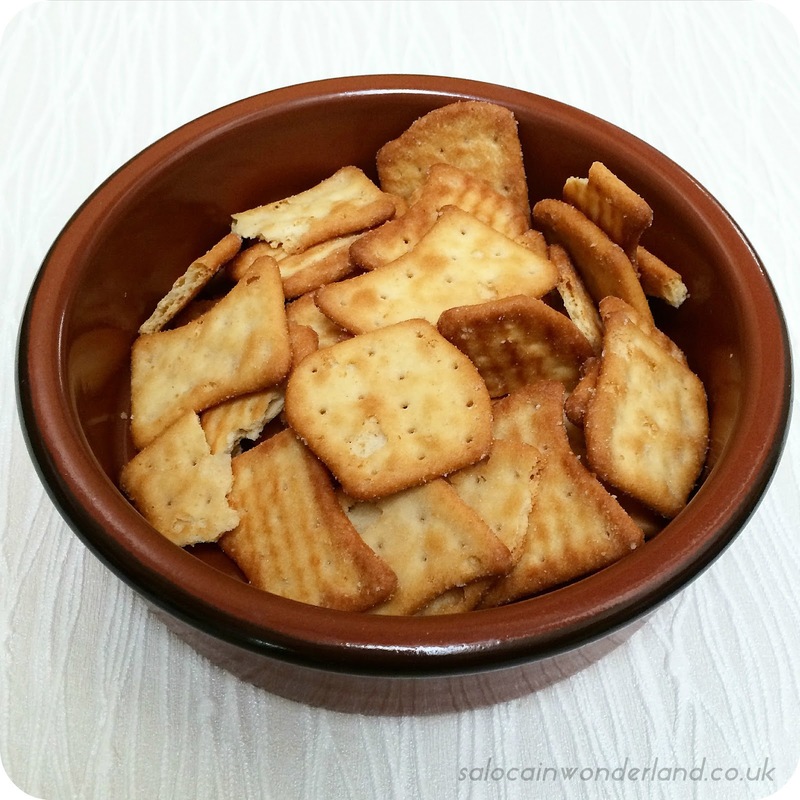 They made great little bases for toppings too as the crackers themselves are pretty big! Topped with a little cheese and ham, or a dollop of chutney - delicious! If there’s Thai sweet anything its the first thing I reach for but out of all three favours, these were probably the most disappointing. They didn’t have much of a kick to them and compared with the other two lacked some serious flavour. If you prefer a milder flavour then these would be great but I was really hoping it to pack a little more punch! I keep meaning to pick this up, they're always on a half price offer. I'd go for the cheese and chive probably! Currently back to £1 a bag in Tesco too! I'm stocking up, they're SO addictive!